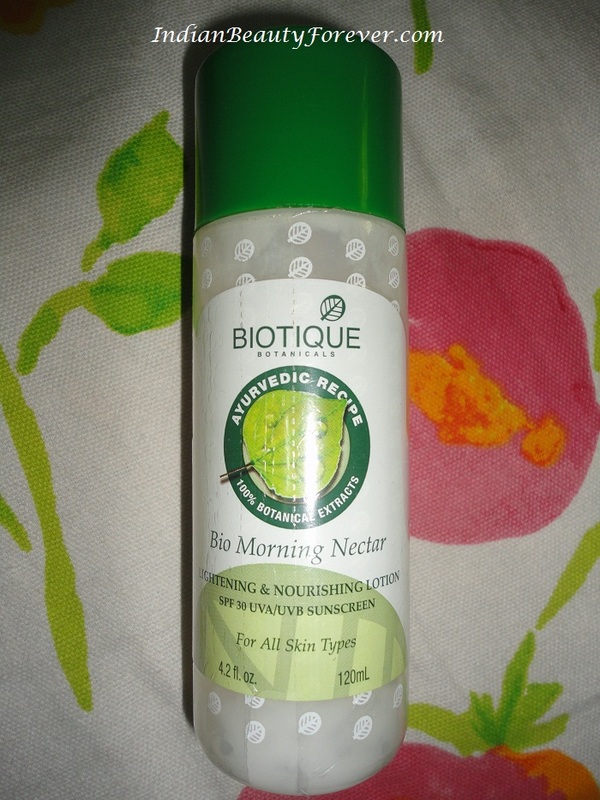 Today i will be reviewing Biotique Morning Nectar Lightening & Nourishing Lotion SPF 30 UVA/ UVB Sunscreen. It is for all skin types. Ingredients- Ghritkumari (Aloe barbedensis), Methi (Trigo foenum graecum), Madhu (Honey), Ankurit gehun (Tritcum vulgare), Kusumbhi (Carthamus tinstorious), Lotion base Q.S. 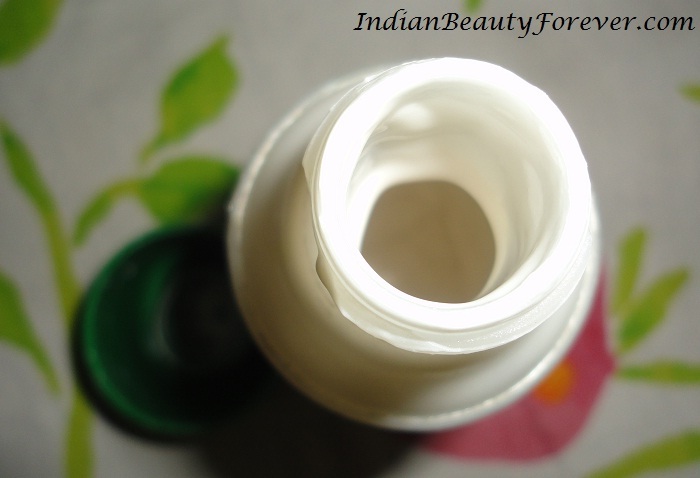 Packaging- Sturdy, handy transparent bottle with screw cap. What the company claims- Replaces natural oils and replenishes lost moisture. 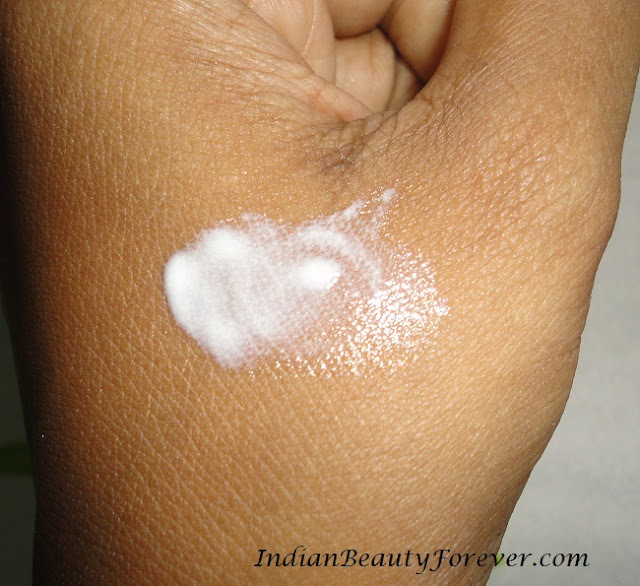 Softens and brightens skin for a noticeably fairer complexion. Dono if it replaces natural oil and stuff. And brightening effect, I don’t see any. The smell is kinda ayurvedic, which I dint like in the beginning but then started liking towards it. But some might find this smell very overwhelming. After application, it might take bout 10-15 mins to get absorbed into the skin, you might find it oily till then. 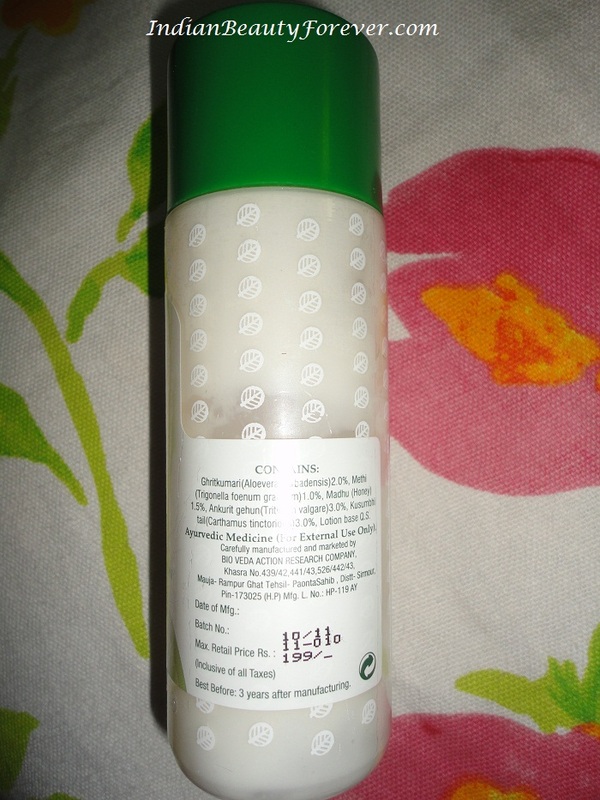 Otherwise I don’t find any other problem with this lotion and I m greatly satisfied with its moisturising property and nothing to say about the brightening part.